Alt+960 Press and hold ALT key, enter 960 on numeric keypad. Option+p Press and hold the option key and press 'p' letter on your Mac PC. π is approximately equal to 3,14159265.
π is equal to 22/7 in fraction form. 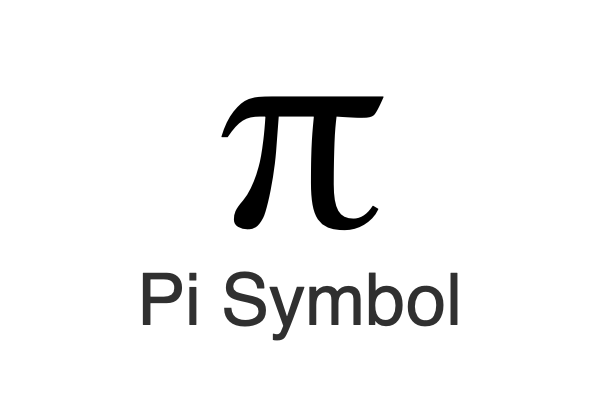 Helpful complete list of pi symbols. Thank you.